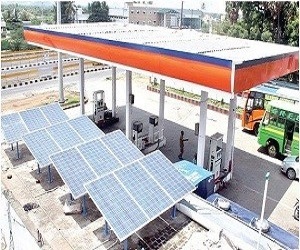 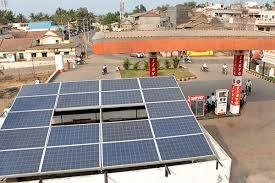 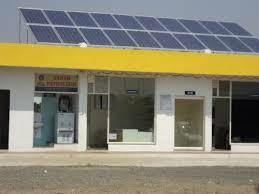 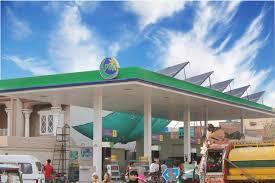 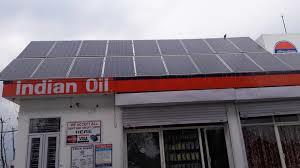 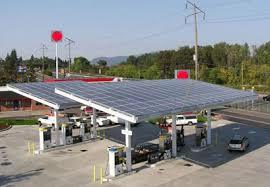 Solar Plant for Petrol Pump offer efficient and economic ways to harness the solar energy to generate electricity. 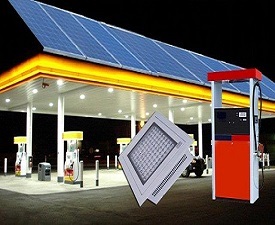 -2 Outdoor LED Lights (40 watt each). 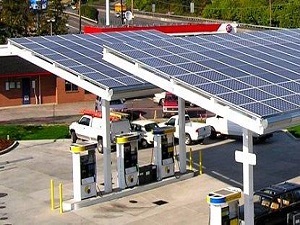 -03 Nozzles can be operated at a time. 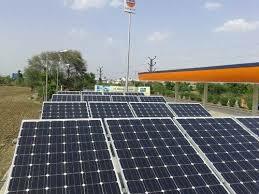 -fitting of composite capacity Mono/Multi crystalline SPV Array of 2000 Wp.